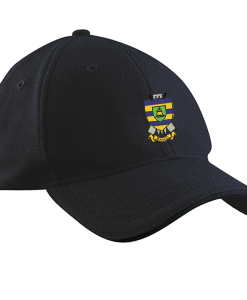 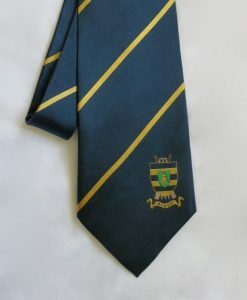 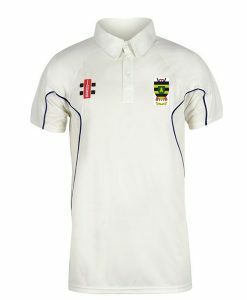 BYGCC Junior Matrix shirt with navy trim and club badge. 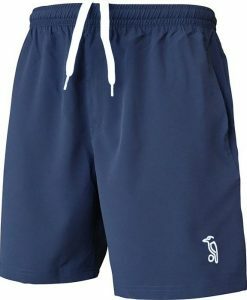 Cricket specific fit for greater comfort and performance. 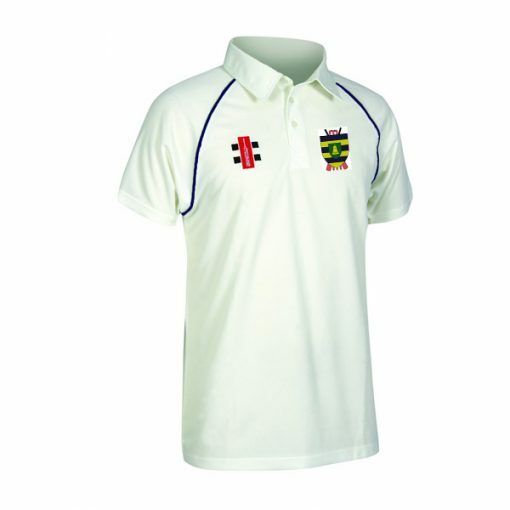 The matrix cricket shirt is made of 100% polyester. 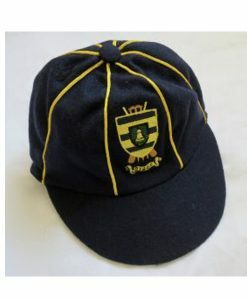 Fantastically so that it will stand up to the rigours of the cricket season. 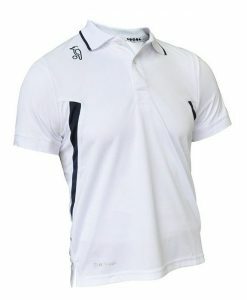 It is as breathable as possible, ensuring you keep cool even in the hottest conditions.